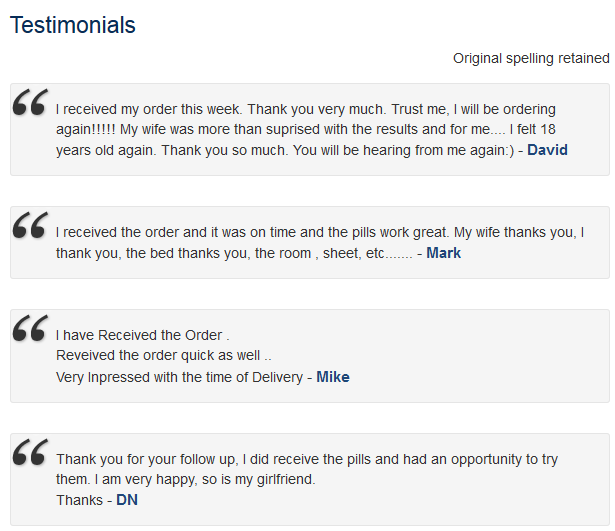 MarketOfTrustworthy.com is an online pharmacy that, as much as we can see, claims to be a reliable medsupplier. According to the information on their website, everything they are doing on the website is 100% legal and I sure hope that is true. I also found information suggesting that they have customer support working 7 days a week, 24 hours a day indicating that customers can get a consultation whenever they need. They also claim to be a company that is active on social media as well. I managed to find information claiming that customers can get maximum security when browsing and ordering from this website. The information on the site claims that they are 11 years in business and therefore, they are one of the leading pharmacies on the Internet. They have as a goal to deliver safe, generic medications at good prices all over the world which is another great promise so hopefully it is true. Every item you can find here is Indian FDA approved and are internationally certified meaning they are safe products that are of a high quality. They are promising safety as they are taking your safety seriously, they are offering privacy as it is very important to them and responsibility. They do claim to be in the business for many years and to be a leading internet pharmacies, yet, I was not able to find information on their website suggesting where exactly this online pharmacy is located. The claims made by the pharmacy sound really good, but I am going to need to check it all as unfortunately, there are a lot of pharmacies that do not keep their promises. With the help of this review, customers would be able to find out if the pharmacy is worth it or not. As said, the company is claiming to offer high quality medications that are Indian FDA approved and safe to take. As much as it seems, they are mostly oriented in selling generic types of drugs but I am going to try finding out all sorts of drugs the pharmacy is offering. I have managed to find a categories list on their website and as much as it seems, they offer a wide list of categories. The categories are alphabetically arranged to find them easier and the drugs are categorized by health condition they can treat. For example, customers can find medications for: alcoholism; analgesics; antifungals; asthma; arthritis; birth control; cancer; cholesterol; diabetes; erectile dysfunction; HIV; men’s health; migraine; obesity; skin care; stop smoking; women’s health and many other types of drugs. 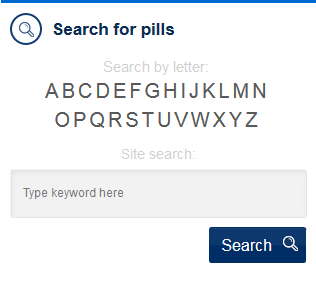 Except for finding the needed medications using the categories list of drugs, customers are also able to search for their needed pills by using the search function typing the keyword or search by letter as well which allows customers to easier and quicker find whatever they need. Some of the main categories of drugs (11 in total) seem to be located on their main page along with some images. Among the main categories there includes: erectile dysfunction; women’s health; antibiotics; gastrointestinal tract; cancer; anti inflammatories; analgesics; antifungals; anticonvulsants; skin care and asthma. The pharmacy seem to offer a wide list of generic medications but they also seem to offer some branded medications as well. in addition to that, customers can find here OTC and prescription drugs. I have checked their ED types of drugs where I found a lot of different medications including most famous drugs in generic and brand form (Cialis, Viagra and Levitra) but there are many other types of drugs as well that are less known. 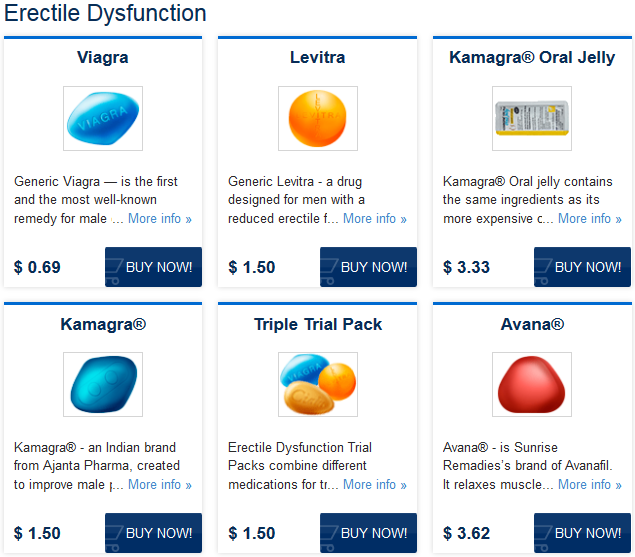 All in all, their erectile dysfunction list of drugs seem to be really wide and since there are so many categories of drugs and assuming that there are at least some medications in each category, I can assume the assortment of medications is really wide at this pharmacy. 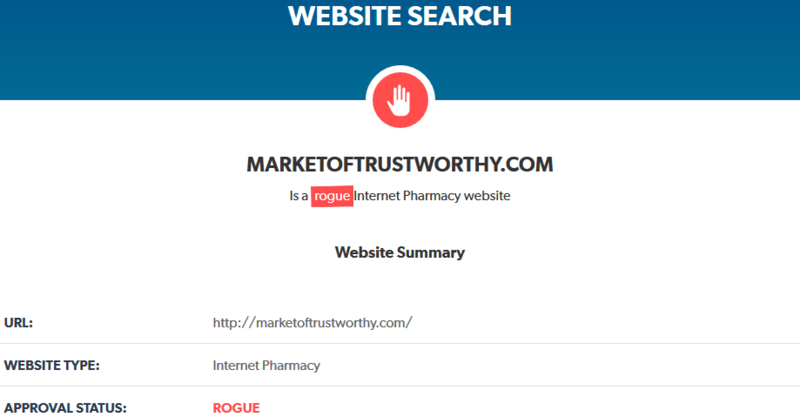 People are having a high chance to find whatever drugs they are looking for here and this is the reason why I think that marketoftrustworthy.com deserves 5 stars for the assortment diversity. In order to check if the pharmacy’s claim that they are offering good prices for medication is true, I am going to check the prices for medications and I am going to check the prices for ED medications mostly because those are medications that I am familiar with. In order to determine the prices for medication I am going to talk about generic Cialis, Viagra and Levitra. So the prices for Viagra generic greatly vary per pill, it depends on the quantity of pills and on the dosage of those pills. However, assuming that you’re getting a normal dosage and normal quantity of pills of generic Viagra which to my opinion would be 50 mg 90 pills. In this case, the price would be 107.95 USD per pack and 1.20 USD per pill. That’s a fairly good prices, however that’s not the absolutely best prices I’ve ever seen as other pharmacies offering same quantity/ dosage for less than 1 USD per pill. Then I have been searching for prices for generic Levitra where prices per pill also greatly vary depending on the same things but a normal dosage and quantity of 20 mg and 90 pills would be 224.95 USD meaning the price per pill is 2.50 USD. 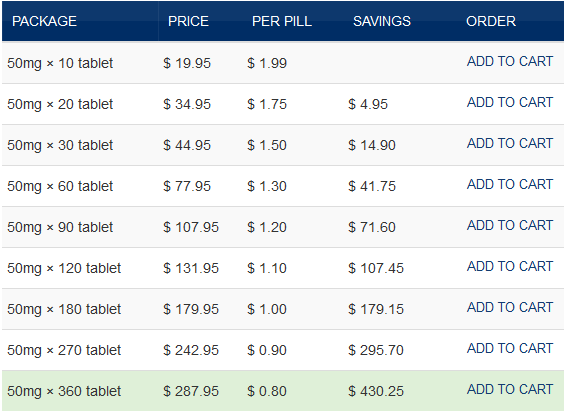 Other online pharmacies offer better prices either. Lately, I have checked for the prices of Cialis where I am also going to pay attention to normal dosage and quantity which is the same here as for Levitra – 90 pills of 20 mg. The price per pill also depends on dosage and quantity but if you get normal dosage and quantity then the price per pill would be 2.20 USD with a full price of 197.95 USD. 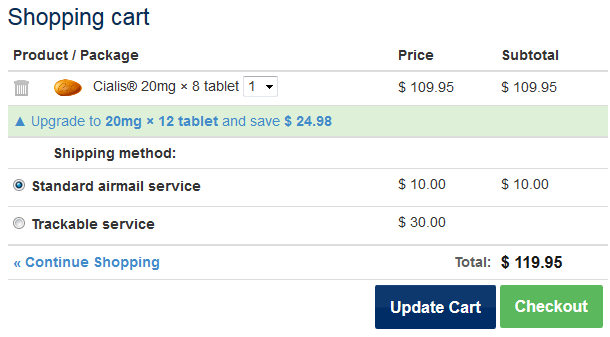 The same as with the 2 previous meds I mentioned – fairly good price but not the best. I have also been interested in checking the price for brands where I got disappointed. 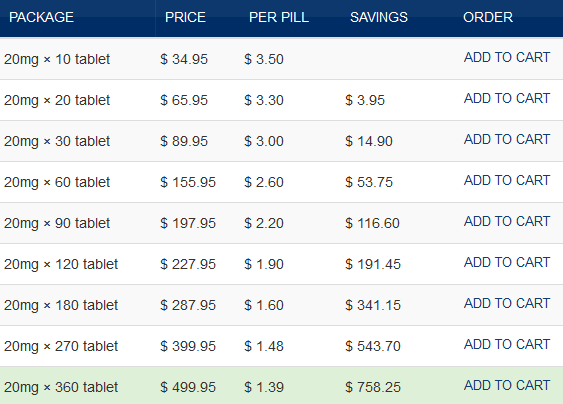 If the price per pill of generics are fairly good then the price per brand is overestimated. 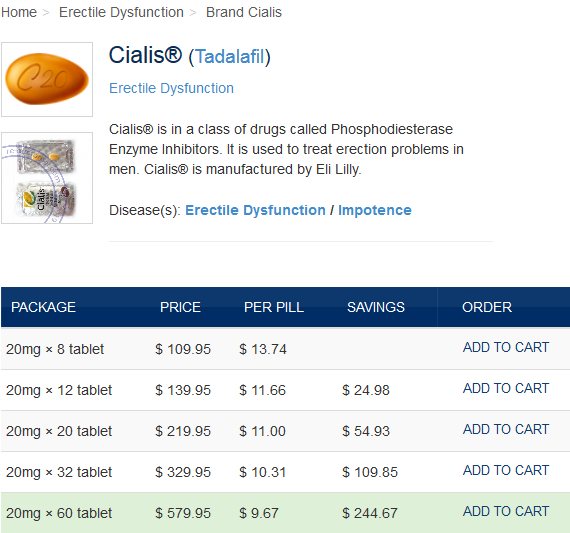 For example, Cialis brand by Lilly is priced anywhere between 13.74 USD per pill to 9.67 USD per pill. Other pharmacies offer twice cheaper prices. Since the pharmacy is offering fairly good price for generics (but still not the best) but is not offering a good price for brands – I am going to rate them with 3 stars for prices policy. Other pharmacies have better prices. There’s a shipping information on the FAQ page which is suggesting that this online pharmacy is offering shipping to nearly all countries of the world, for the exception of some countries in Asia. Customers can check the delivery countries if they wish. There’s information I managed to find suggesting that they are having 2 shipping options which include Express International Mail with a delivery rate of 30 USD, delivery timeframe of 5 to 9 business days after the dispatch and tracking online available. The second shipping option is standard international airmail with a rate of 10 USD, delivery of 10 to 21 days after the dispatch but it doesn’t have tracking online. The dispatching of the products take anywhere between 1 to 2 days after the order has been placed. There is information suggesting that this pharmacy is offering standard airmail service for free to all orders with a sum more than 150 USD. The fact that they are offering free shipping is very good, exactly as it is the fact that they are offering world wide shipping and 2 shipping options. What I do not really like is that there is no overnight shipping option to people living near their drugstore and that to get free shipping you need to pay quite a lot with a big fee for EMS shipping option. My rate is 3 stars here. On the bottom of each of their page you can find icons suggesting that this online pharmacy is accepting credit cards and bitcoin. But on the FAQ page they claim to accept only credit cards and no mention about Bitcoin. So, I went on the checkout page where I found out they indeed accept 3 credit cards VISA, Master Card and JCB and they also accept Bitcoin. Customers may appreciate if the pharmacy would accept other forms of payment such as wire/ bank transfer, echeck and others. My rate is 3 stars for payment options. The technical characteristics of any modern website is very important and the page speed data is extremely important as nobody loves slow running websites. I am going to check the google test for finding such data. Running the test, I have discovered that the mobile version of this online pharmacy is having average page speed data since it is scored with 79 out of 100 and is yellow marked. The desktop version is having better statistics with a score of 99 out of 100 and green marked indicating a fast page speed data. Since customers shouldn’t really have too big issues with page speed loading, I am going to rate them with 4 stars as the mobile version is not perfect. Regretfully, mobile friendly test offered by google can’t really help us with the mobile version of the site as they can’t determine it since the mobile version wasn’t properly made so google bots can’t reach it. Therefore, we can’t determine if the pharmacy has a mobile version using the google service. However, we still can find this out by checking the website from my own smartphone which does seem to offer a mobile version of their website as everything seem to be properly displayed on my screen. Mobile version is very important for any modern website because a lot of customers may want to browse and arrange orders online from their devices. Since they do offer a mobile version I am going to rate them with 4 stars. They need to fix the problem with the google’s bots. The connection is not secure and it doesn’t become secure on any pages on their website until you get to the checkout page. This is being proved by the lack of a green lock near the domain address name that the connection is not secured and it is proved that the checkout page is secured as the green lock is there. I do think it is very good they use a secure connection on their checkout page and it seems they use a high security level as they use a 256 bit SSL encryption. I find it good, but I do not love they do not use a secure connection on all of their pages and I also can’t see the owner information which is hidden. Because of this 2 issues, I can’t give them any more than 3 stars. On their website, you can find information which is claiming that they are having an antivirus installed. That’s very important because only with an antivirus present on the website, customers can feel safe that browsing and ordering from the site won’t put their devices at risk of getting inflicted with viruses or other internet threats which pose a big risk, especially nowadays. The icon on their site suggests they are McAfee secured. I have clicked on that icon which is redirecting to an internal page on the site which only has some information about security. With that being said, they cannot prove that they indeed have a McAfee Secured website. We can’t be sure the site is having an antivirus, but we also can’t say otherwise. My rate is 3 stars. I find it very good the fact that registration before ordering from this website is not mandatory. Customers can freely start ordering by using one of the searching functions I have earlier mentioned. 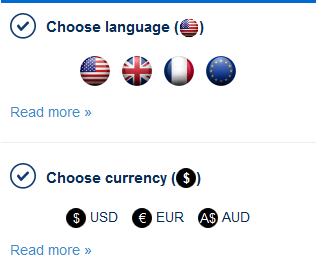 But I recommend customers to use the website’s really helpful options of choosing the language and choosing the currency before starting to order as this can really facilitate and help customers to order quicker. Click on checkout after you reviewed all the needed information and selected shipping. On the checkout you just need to enter essential information such as billing address and payment information. After you’ve done this, your order can be placed freely. That is why I think that this effortless and quick ordering procedure well deserves the rate of 5 stars. Is Market of Trustworthy Indeed Trustworthy and Legit? According to information that I have managed to find on scamadviser.com, the site looks safe since it got a trust rate index of 93%. 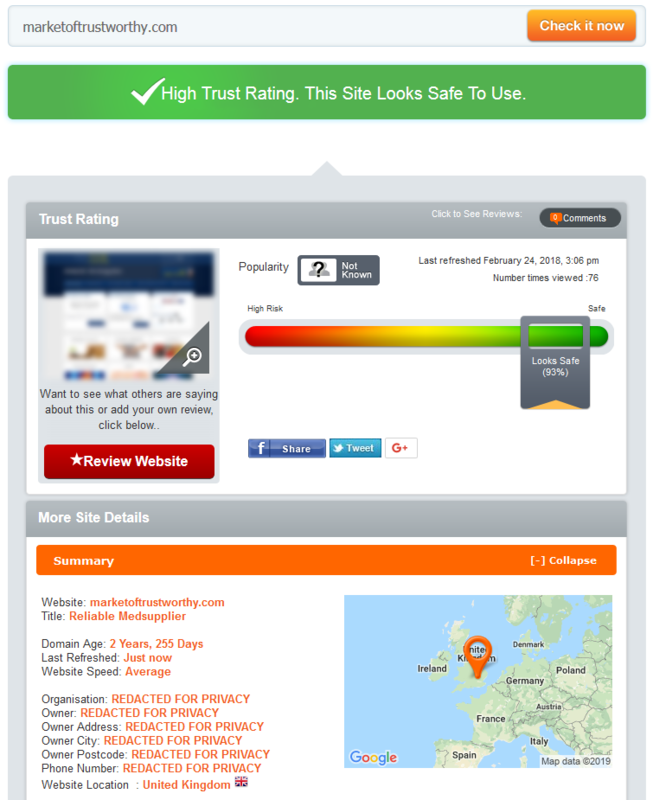 The high trust rating indicated the site looks safe to use and that’s really good, although it doesn’t automatically mean they are safe and legit. I think that’s super strange they got such a high trust rate taking on consideration that domain age is only 2 years while we were said they are in the business for the last 11 years and plus to that, every essential information such as organization, owner, address, number etc. is all hidden. In order to have full trust in this pharmacy all this data shouldn’t be hidden. My rate for this report is 3 stars only for the high trust rating. I was ready to place an order and there was nothing to stop me from doing that and this is what makes me think they do not ask for a valid prescription in order to sell prescription drugs. This is against the law. There was no warning suggesting that I need to have a prescription and generally – no mention about prescriptions at all. I did, however, found information on FAQ page suggesting that customers should have a valid prescription. But this info could be there just to make people believe they are actually trustworthy. My rate is 3 stars. Unfortunately, legitscript.com approval status is rogue internet pharmacy and that’s the worst status an online pharmacy can get. This means that the pharmacy is not only unapproved, but it doesn’t even try to become one and it means that they may be breaking the laws and customers rights. Ordering from rogue internet pharmacies is a risk you may get counterfeit medications or may not get anything at all after paying. So my mark is 1 point. You can go on the website and click on *testimonials* page where you are going to be displayed about 30 or so different customer reviews which I think are most likely fake. There is a number of reasons why I think like that. It is obvious that all of the reviews are positive and that’s one reason why I think like that – no negative reviews is quite impossible. But there are other reasons why I think like this. First of all, the reviews are non unique. They are copied from other places and placed here. The reviews must be unique. Plus, they are placed by the administrators as we do not have the option to write a review ourselves. And even if somehow those reviews are trustworthy which I doubt – they have no dates. They could have been written a long time ago. My rate for fake customer reviews is obviously 1 star. The customer reviews on independent websites are much more trustworthy but unfortunately, I was not able to find a single customer review about marketoftrustworthy.com and this is a big problem as this makes me wonder if they ever have any customers at all and when there’s an online pharmacy with no customers then there’s simply something wrong about the pharmacy. Plus to that, 2 – 3 years is enough to my opinion to be on the market do gather some customer reviews. But without reviews I can’t estimate the services of this pharmacy and that’s why my rate is 1 point. There’s also a page named bonuses which you can find the same information there but there’s also other options such as you can save money by telling a friend or taking a survey. My rate is 4 stars as we still miss the coupon codes methods to save money. 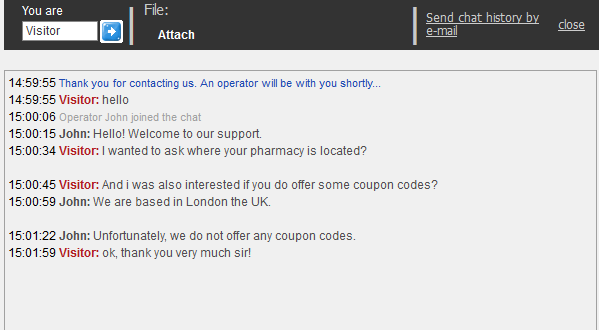 On the contact page, unfortunately, I found no exact address of the pharmacy and that’s a huge problem to my opinion. 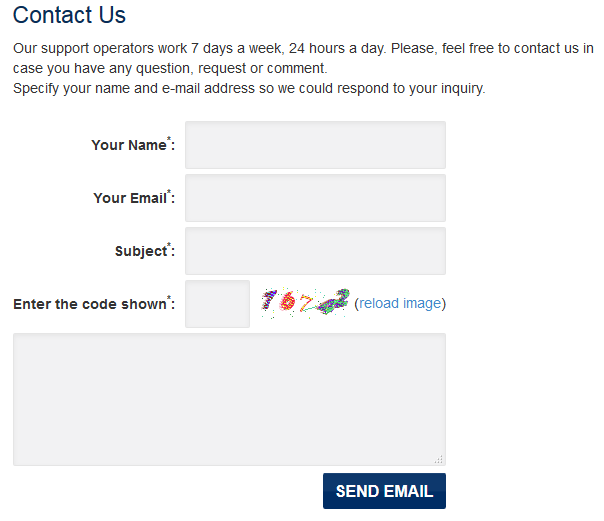 In fact, I found there nothing else except for the contact form and the phone numbers which is definitely not enough. The contact information misses a lot of information and that’s a huge problem. The site owner must do something about it and add other valuable information. Until they do that, my rate is 2 stars. Customer support department receives 5 stars for quick and informational response. 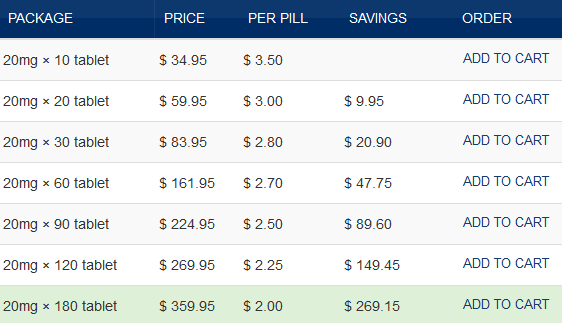 MarketofTrustworthy.com is an online pharmacy which seem to have a wide selection of drugs and fairly good prices for generics but high prices for brands compared to other online pharmacies that’s even though there are no coupon codes but there are lots of other ways to save money. They offer average technical characteristics of the website and although scamadviser.com has high trust rate, there are lots of issues. For example, it seems they do not ask for prescription and it has rogue status on legitscript.com a lot of essential information about this pharmacy is hidden too. Plus, they lie about how much time they are online and I don’t appreciate such an attitude, exactly as their testimonials seem to be fake and no information about company or owner is given. They do offer good customer support, but I doubt that’s enough. The pharmacy looks better than lots of other pharmacies I have reviewed so far, however it doesn’t look good enough.